Saying you have fewer assets than you do. Whether you transfer an asset to a friend or family member quickly before the divorce with the intent of transferring it back to yourself after the divorce is final, or you simply undervalue your assets, claiming to have less in assets than you really do is against the law. 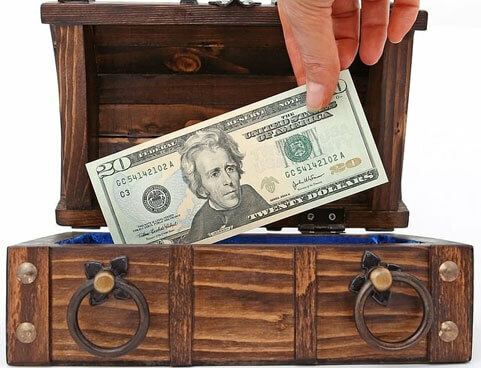 Hiding assets is serious and if the judge presiding over your divorce case finds that you’ve been doing just that, you could be dealing with some very life-altering penalties. The judge may decide that all assets found will be awarded to your ex-spouse, or the judge may order you to pay all of your ex-spouse’s attorney fees and court costs. There’s also the risk that a judge could decide to incarcerate you for being in contempt of court. Simply put, it’s not worth it.